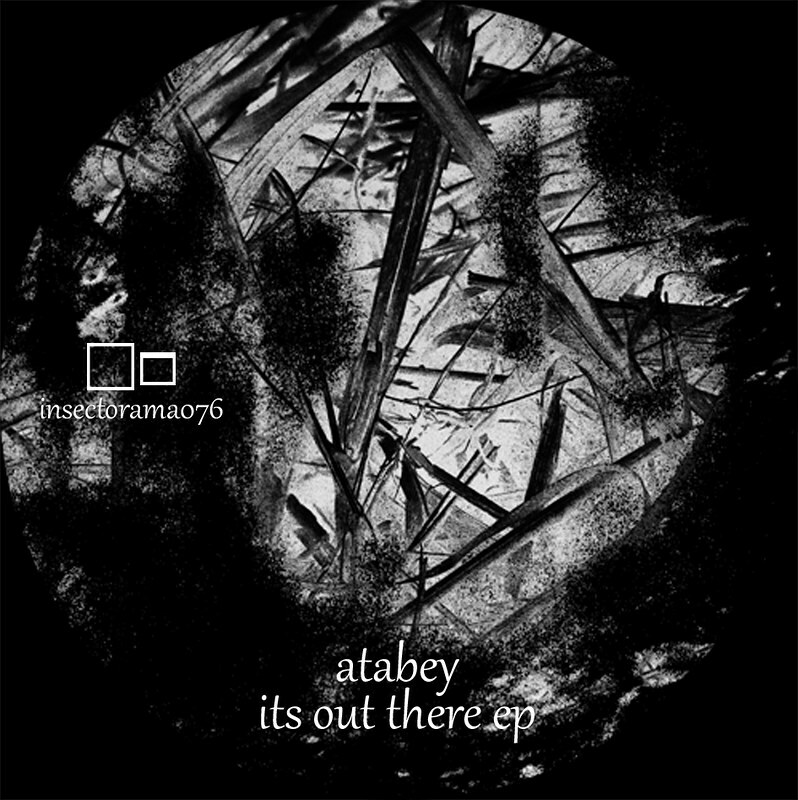 after a long tíme atabey is back on insectorama with a new 5 track dubtechno ep. chords, echos, delays in a perfect sound construct all the good thinks for a great summer day. listen and understand!!!!! dubtechno!!!! !